Interested in speaking or want to recommend a speaker? Interested in a corporate UP² event? Interested in learning how to craft your story? 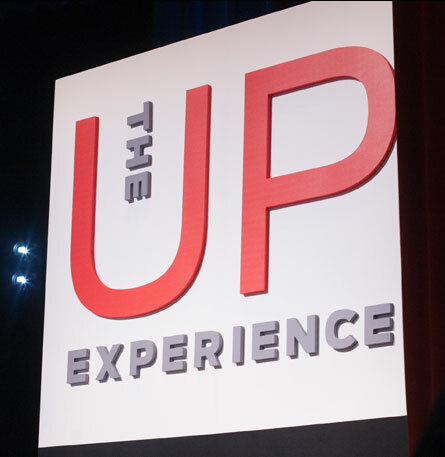 Please contact sheryl@theUPexperience.com for more information.